Don’t worry if you missed our webinar as it is now available to view as a recording. 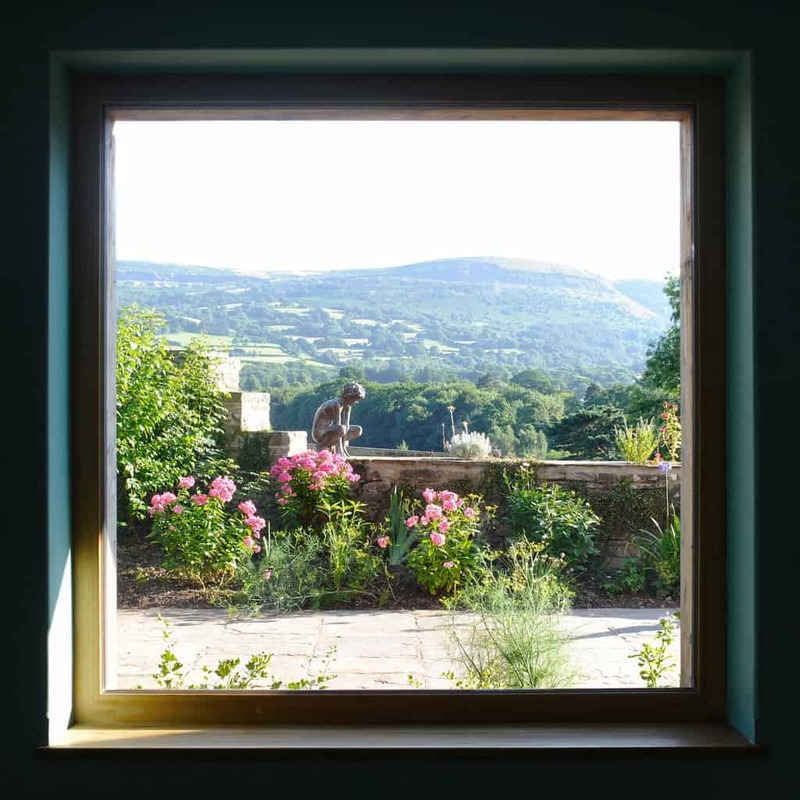 Green Building Store Director Chris Herring & Window Department Manager Luke Gilman look at the practical and design issues which can help to get best value from windows and doors, and keep costs down. 30 minute webinar including a short presentation and question and answer session. 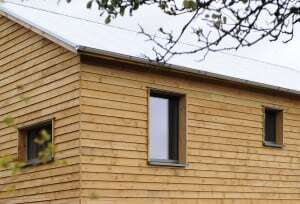 Can a higher specification be more cost-effective?